A Maryland health advocacy group is pushing for a $1 tax increase in cigarette prices, after several years of successfully lobbying to raise taxes on tobacco products in the state. Maryland’s current $2 tax is the 11th highest rate in the country, and another dollar increase would make it the sixth highest, according to the Federation of Tax Administrators. D.C. has the 10th highest rate at $2.50 per pack, and Virgina has the lowest in the country at 30 cents per pack. DeMarco said Wednesday that he wants a bill introduced when Maryland’s General Assembly convenes in January. Three tax increases on cigarettes since 1998 have brought the state’s revenue from cigarette taxes to nearly $400 million per year and have coincided with a 32 percent drop in adult smoking rates. 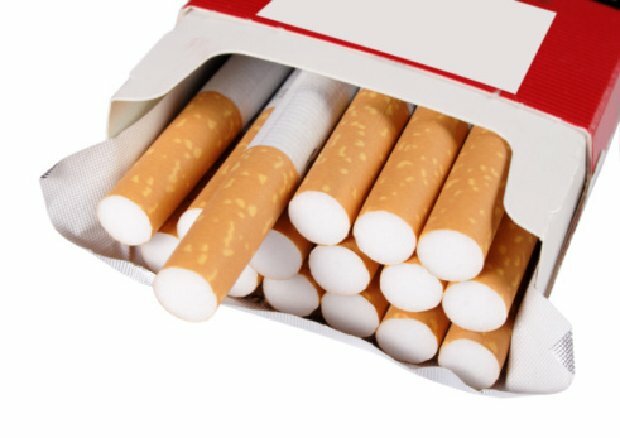 An attempt to increase cigarette taxes failed in last year’s legislative session. 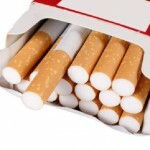 Instead, tax rates on noncigarette tobacco such as snuff and little cigars were raised from 15 to 30 percent. The last cigarette tax increase in 2007 allocated some of the revenue to go to specific health care purposes such as establishing a Small Business Health Care Incentive Program. DeMarco said increasing funding for health care services and reducing teen smoking are the two main focuses of his efforts. Cigarette smoking between 2000 and 2008 fell 51.4 percent among middle school youth and 33.5 percent among high school youth, according to the Maryland Department of Health and Mental Hygiene.